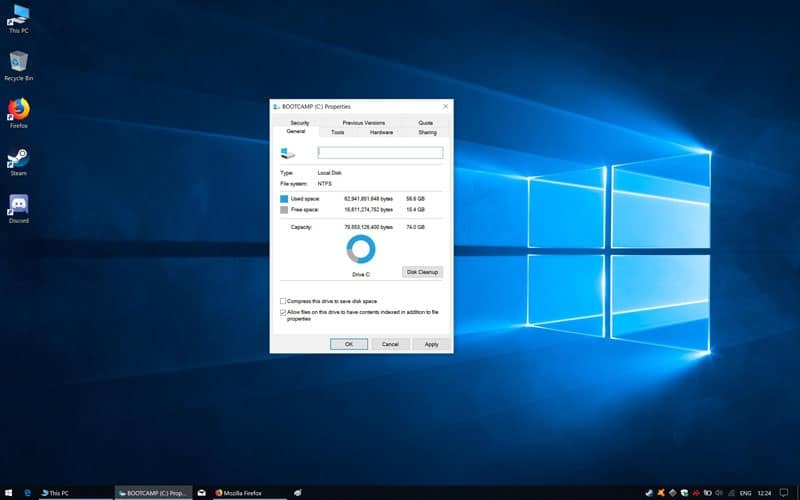 Whether you love or hate them, Windows 10 updates are an integral part of the software’s ecosystem and are, for better or for worse, unavoidable. 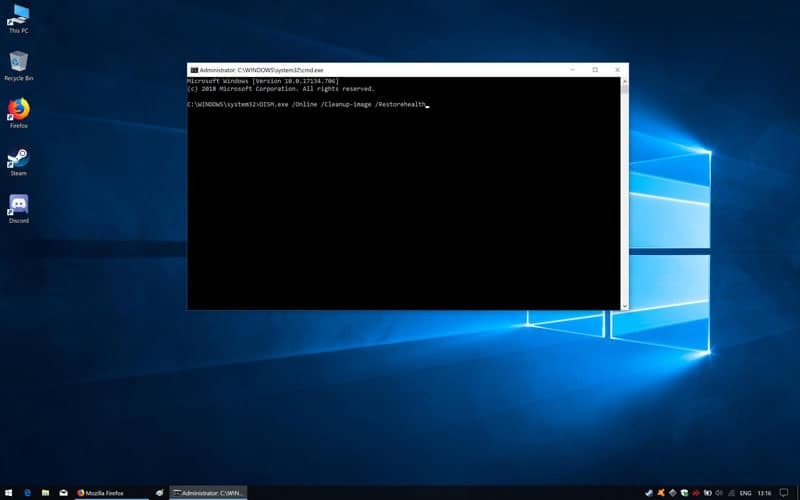 Beyond providing useful updates to a variety on inbuilt Windows 10 apps, they also prop up the security infrastructure of the OS against the latest threats and vulnerabilities. As such, they are crucial to a safe and secure PC. When they fail to download or install, they can cause multiple issues and leave the user scratching their head in bewilderment. 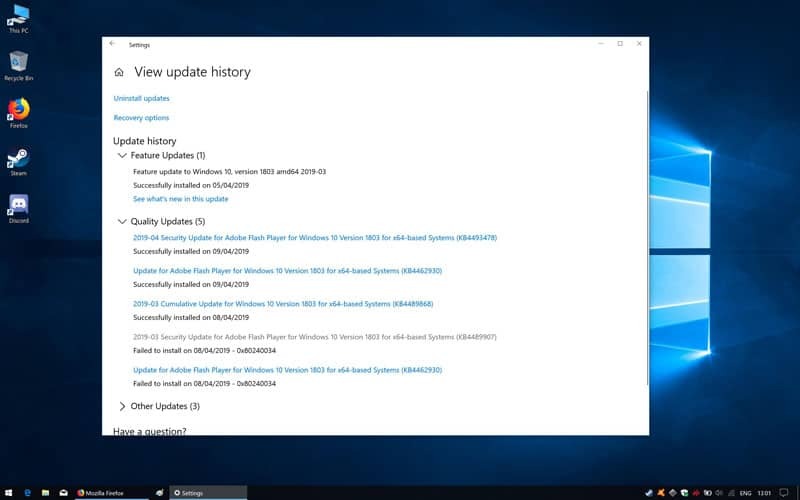 For all those affected by this troublesome issue, we’ve compiled the following guide that unravels what to do when Windows 10 updates don’t install. First and foremost, updates are dependent on sufficient hard drive space to download and install. As a first precautionary step, make sure you have enough free space on the partition where Windows 10 is mounted. If not, uninstall unused programs and delete obsolete files. 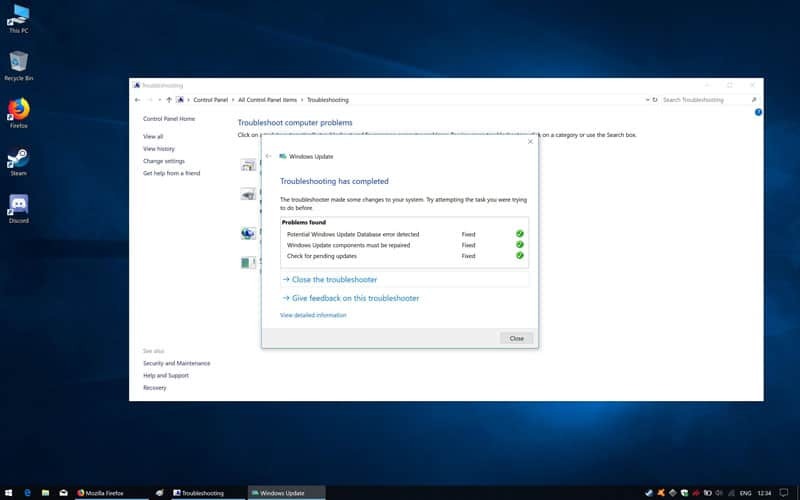 Unlike previous versions of Windows that often left you stranded on your own when resolving problems, Windows 10 features a reasonably useful inbuilt troubleshooting utility with a section specifically dedicated to updates. 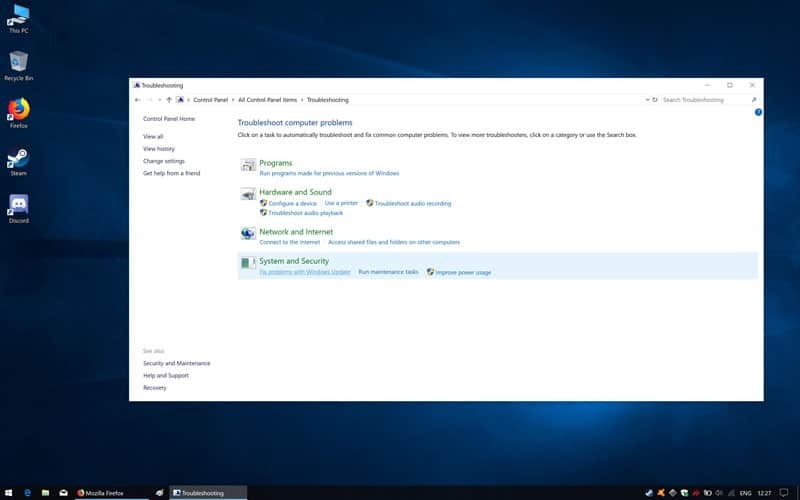 To start, right-click on the Windows 10 Start menu icon and select ”Search” from the listed options. Type ”Control Panel” into the search field and select the first result of the same name. In the Control Panel window, type ‘’Troubleshooting’’ into the search box in the top right corner and click on the first result of the same name. Under the ‘’System and Security’’ section, click on ‘’Fix problems with Windows Update’’. Allow the utility to search and detect problems. The results may differ depending on your specific PC, but follow each of the steps provided by the troubleshooter using the ‘’Apply’’ Fix’ button. For example, in our case we received a message advising us of pending updates, then another to delete and re-download updates, and finally the utility rebuilt the update database. 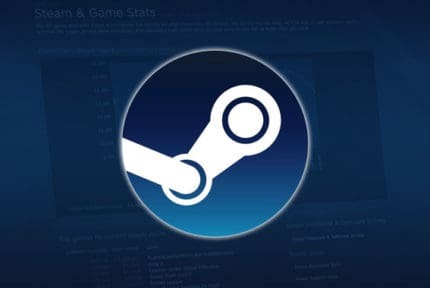 When the utility is done, you should receive a reassuring ‘’Troubleshooting has completed’’ message advising of all the fixes and any lingering issues. In the majority of cases, running the utility should resolve Windows 10 update gripes. Like any function in Windows 10, the update utility depends on several processes to work correctly. The problems affecting Windows Update may stem from some of these processes not starting up. Here’s how to check and rectify this. To begin, right-click on the Windows Start menu and click on ”Search” among the options in the drop-down menu. In the empty search field, type ”Services”, then click on the first result that pops up as ”Services Desktop App”. In the Services window, scroll down the list and locate ‘’Windows Update’’. Select ‘’Automatic’’ from the ‘’Startup type’’ drop-down menu.Next, right-click on ‘’Windows Update’’ and select ‘’Properties’’ from the contextual list. Select ‘’Automatic’’ from the ‘’Startup type’’ drop-down menu. Under ‘’Service status’’ just below, click ‘’Start’’ if the service isn’t already running. Back in the Services window, locate the services called ‘’Background Intelligent Transfer Service’’ and ‘’Cryptographic Service’’, then repeat the same as above switching the Startup Type to Automatic and clicking Start below Service Status. Close the Services window and reboot the PC. If the problem persists, we can help windows by manually downloading a few core updates. 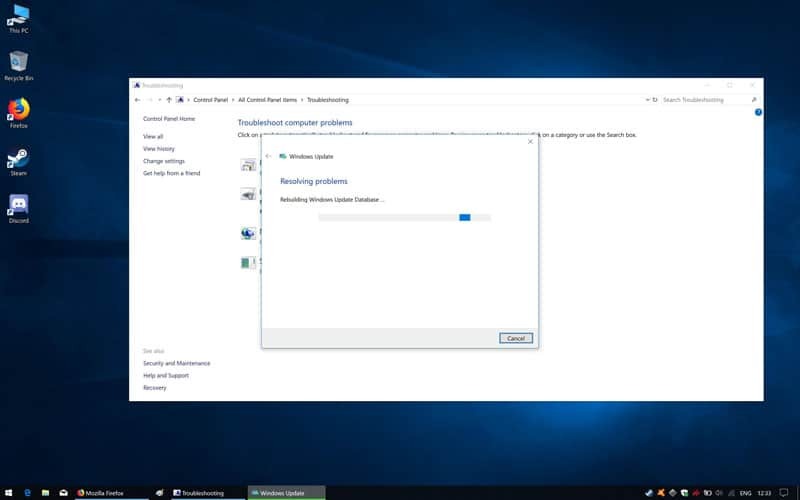 Click on the Windows Start menu, then ”Settings”, ”System” and ”About”. Note the Windows version in the ”Windows Specifications” section. 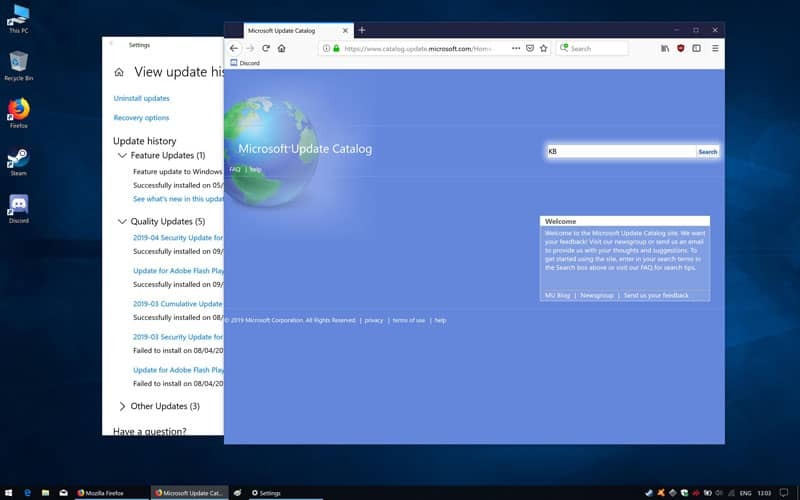 Based on your version download the following Servicing Stack Update from the Windows website by clicking the relevant link below. Run the executable file and follow the installation steps. Restart PC and check if this resolves the update issue. Windows 10, Windows 10 1607, Windows 10 1703, Windows 10 1709, Windows 10 1803, Windows 10 1809. Download The Buggy Update Manually. Similarly to above, we are providing a helping hand by downloading a choice update to kick start Windows Update into completing other updates. 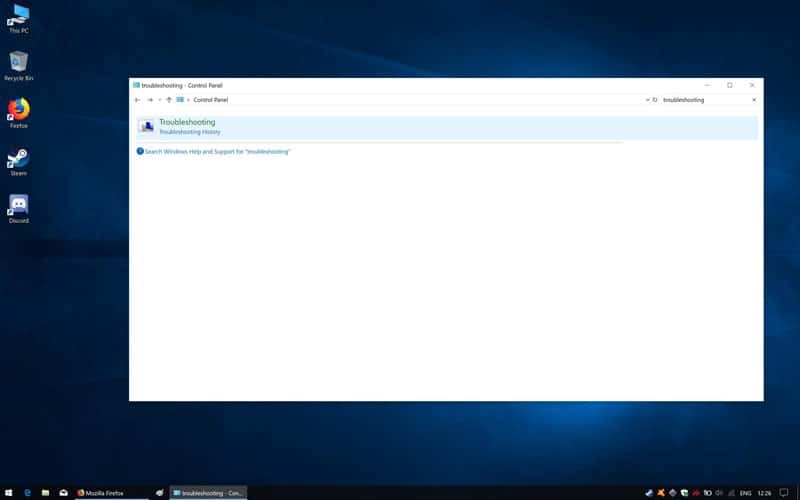 To begin, right-click on the Windows Start icon and hit search. 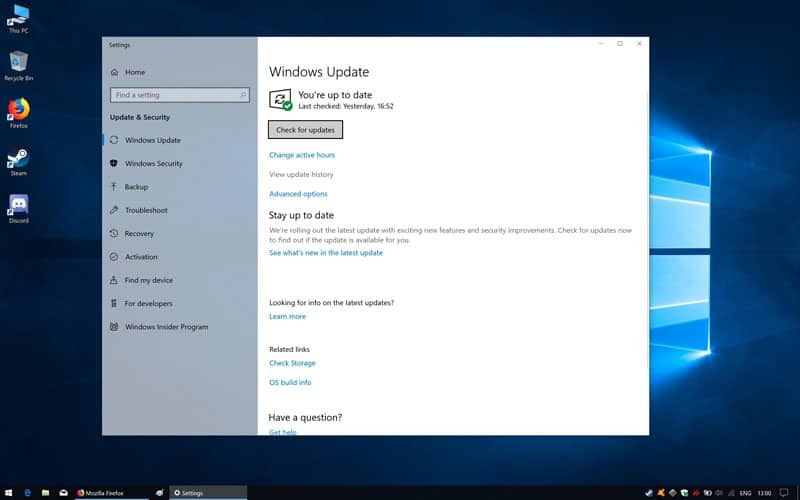 Type ‘’Windows Update’’ into the search field and click on the first result called ‘’Check for updates’’. Click on ‘’View update history’’. In the listed history, locate the update that systematically fails and note down the KB number (KB followed by a string of numbers). Visit the Microsoft update hub here and enter the KB value into the search field. Among the listed results, find the update that applies to your version of Windows and hit the corresponding download button. Run the update when downloaded. 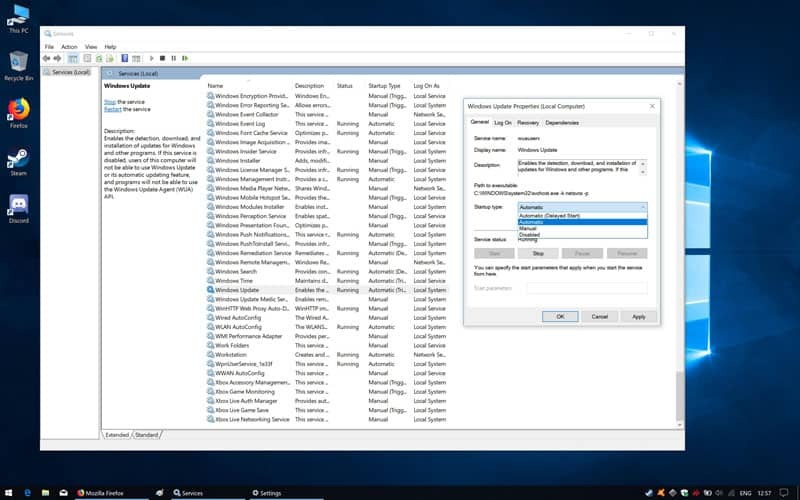 As a more advanced fix, we can use a specific string of command prompts to refresh Windows 10 Update. 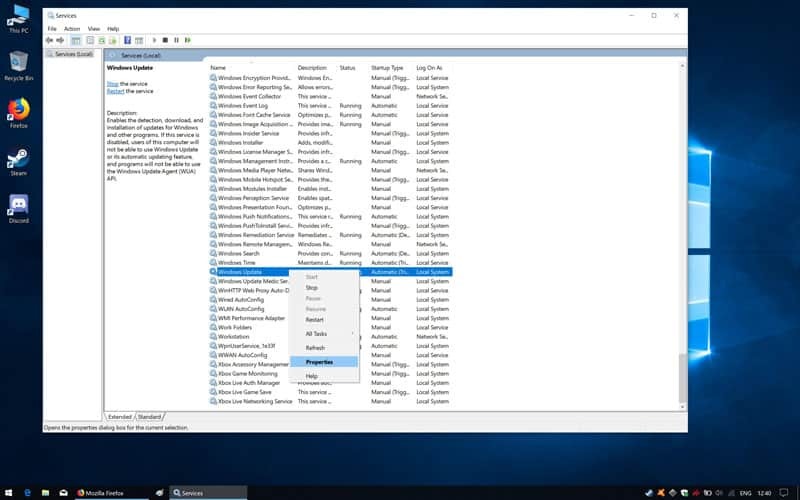 Right-click on the Windows Start menu and select ‘’Run’’ from the contextual menu. Type ‘’cmd’’ into the empty run field. Hit Ctrl + Shift + Enter on the keyboard. In the Command Prompt Window, type in the following commands one at a time followed by ‘’Enter’’ on the keyboard. Allow time for each prompt to complete before typing in the next one. Reboot your PC and allow Windows Update to download the updates and install them.